A WILDLIFE PARADISE IN THE HEART OF THE PANTANAL ! Available year round. 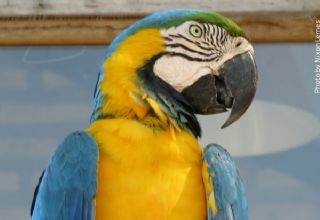 The perfect tour to provide the best wildlife trip experience in the Pantanal. 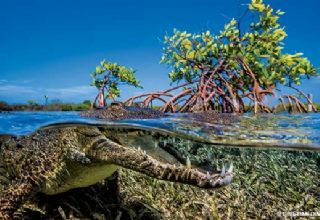 DEEP INTO THE PANTANAL TOURS. Available from DECEMBER to MAY. 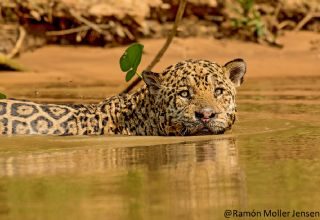 The best introduction to the Pantanal Wildlife during the low season. We specialize in Northern Pantanal Tours from Cuiabá-MT. The project started over 16 years ago with Ailton as a tour guide with a sole mission to guide and practice sustainable tourism. 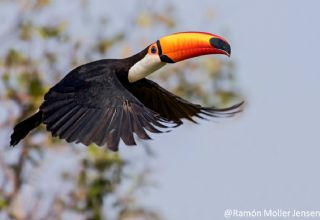 In 2007 Pantanal Nature was founded in order to be even more sustainable with local people and the local communities. Our company policy ensures that each client is treated with respect from the moment they contact us. When you choose to explore the Pantanal with us, our goal is to make sure that you have an amazing experience while we accommodate your travel needs and budget. Available year round. 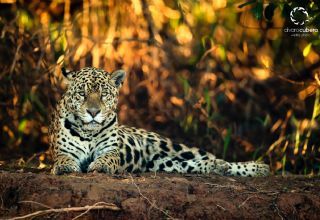 Dynamic activites for a great wildlife experience in the best Pantanal Lodges. Available year round. Very intense activites for your wildlife trip experience with our Naturalist Guides.